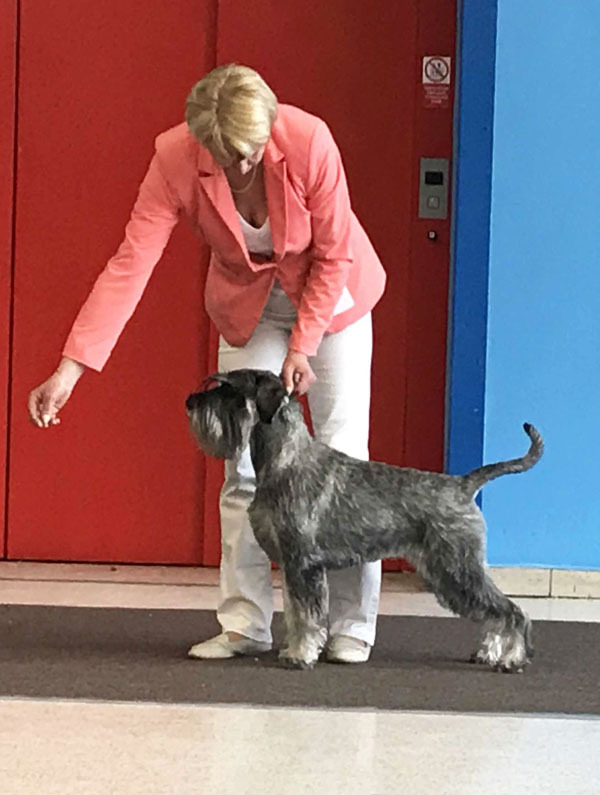 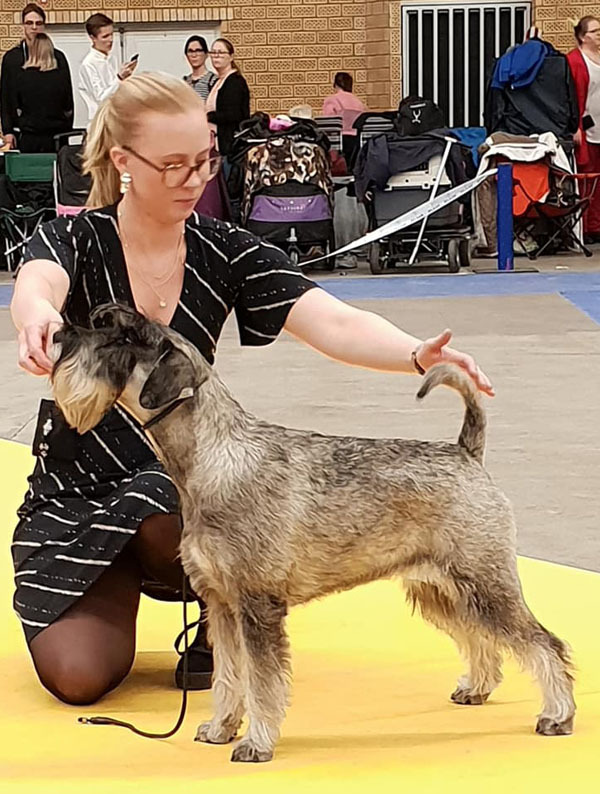 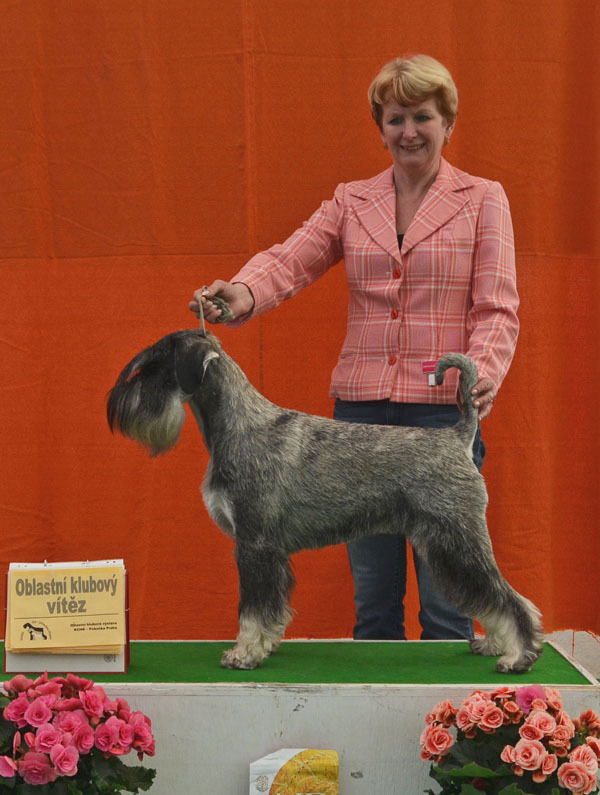 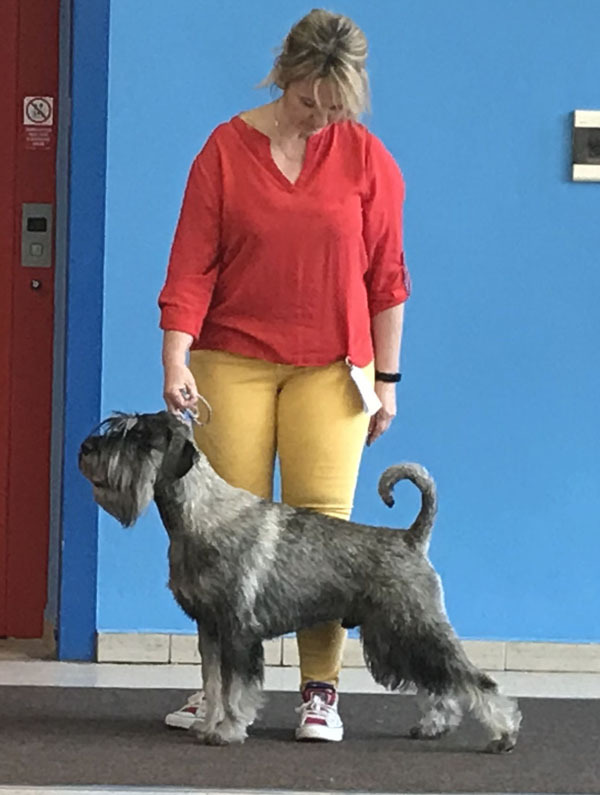 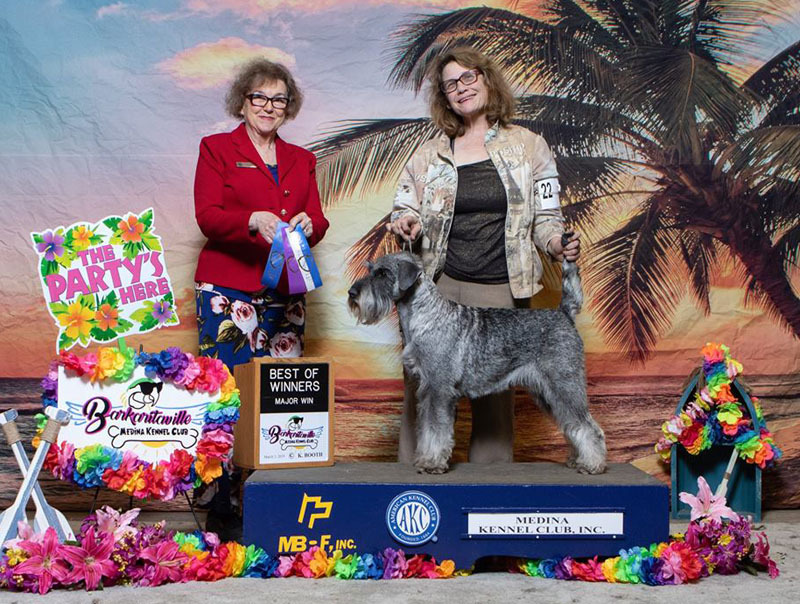 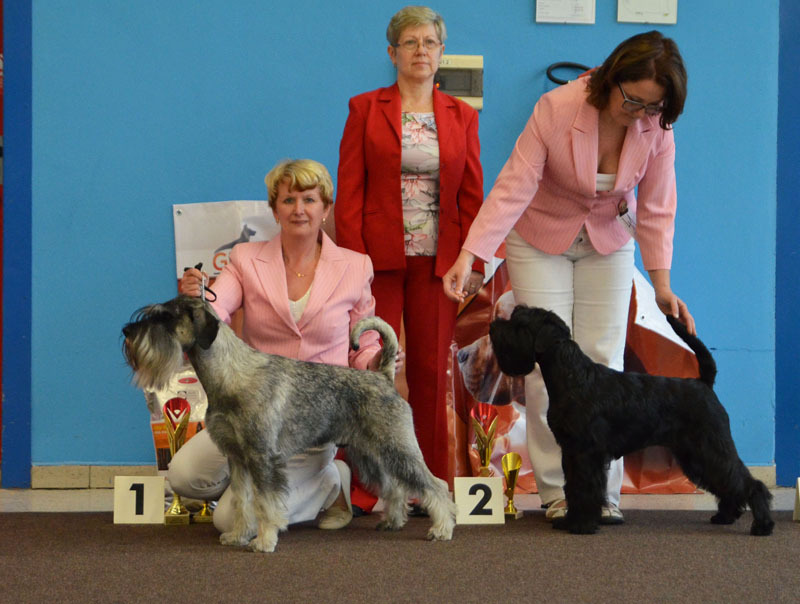 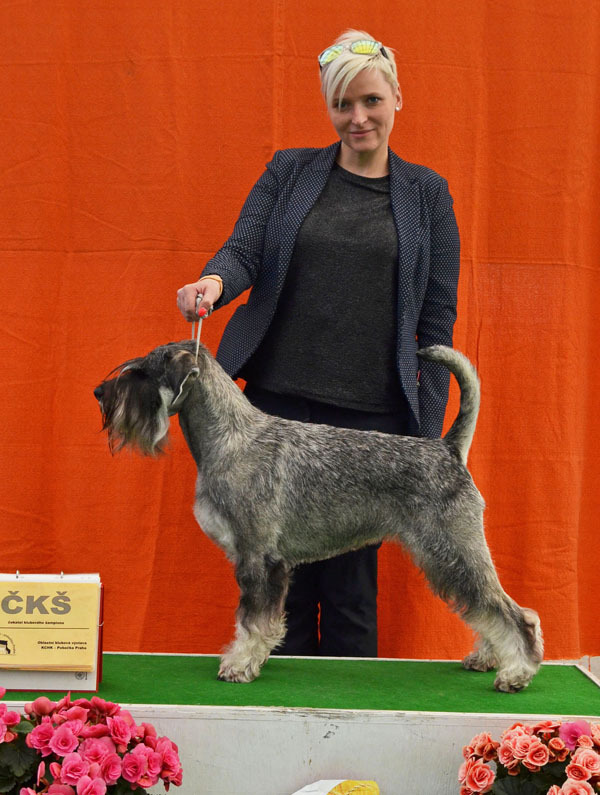 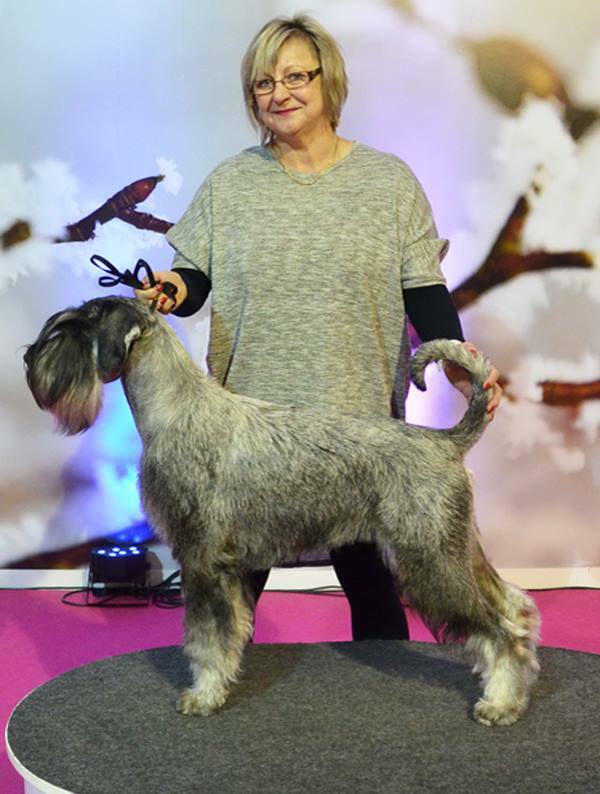 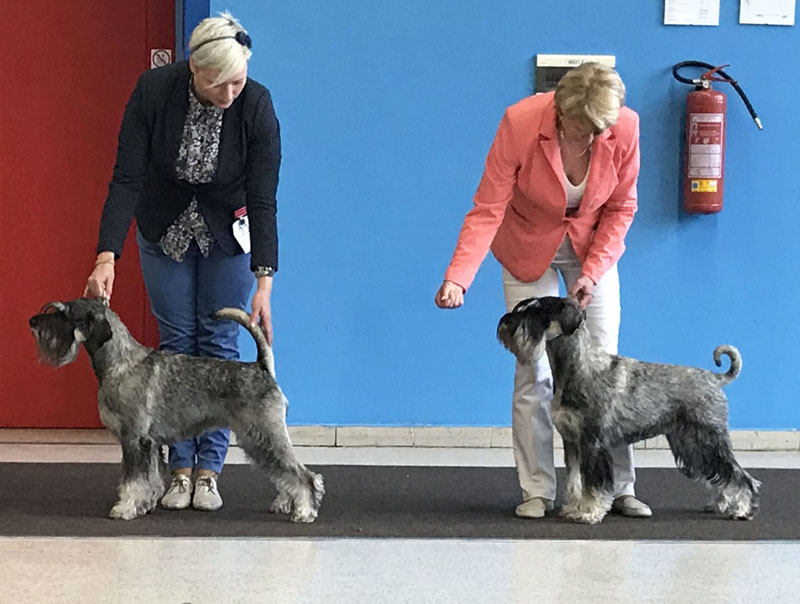 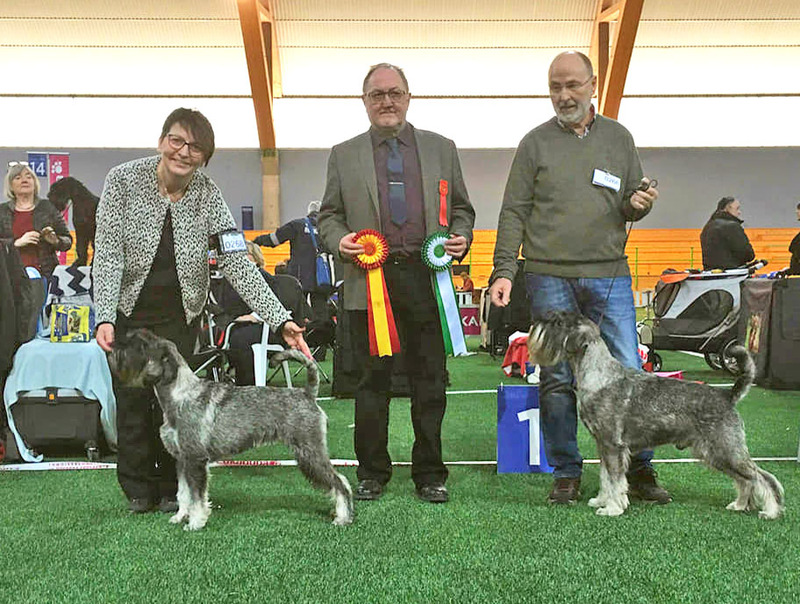 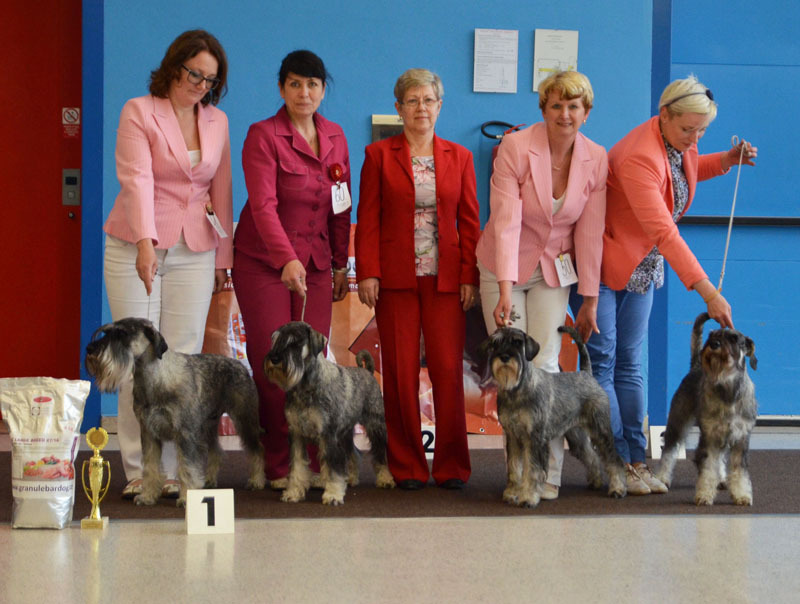 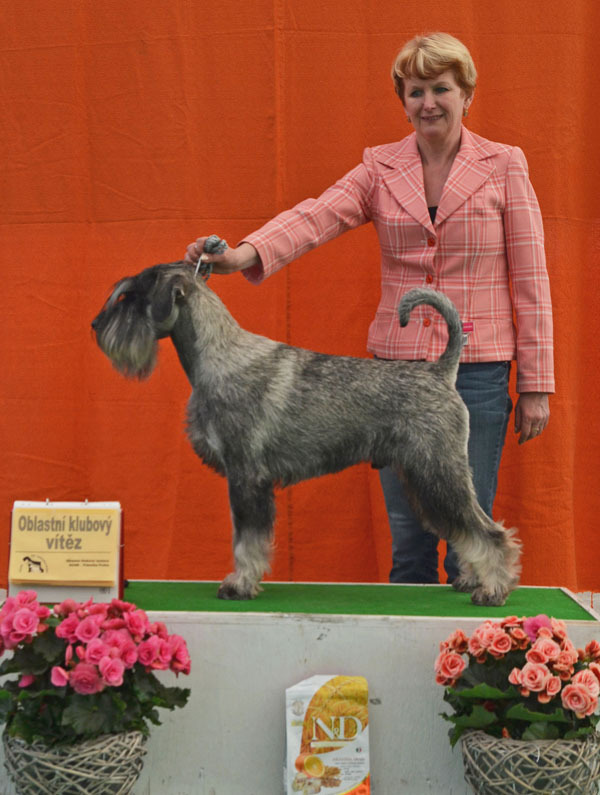 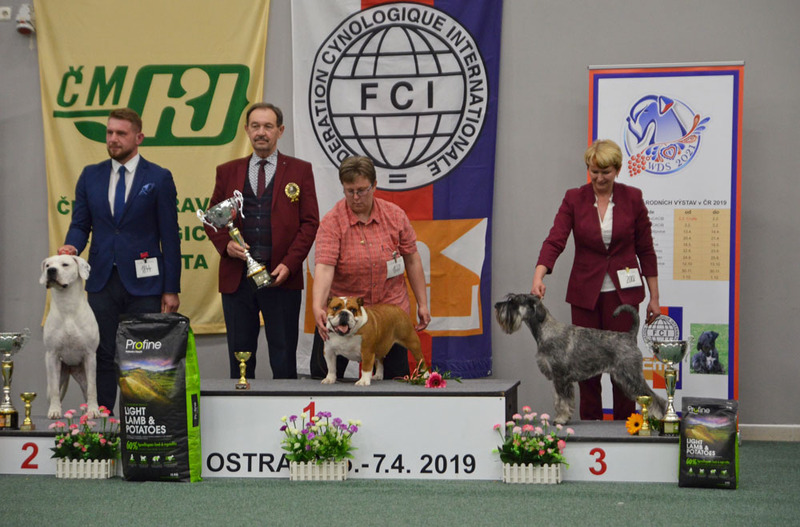 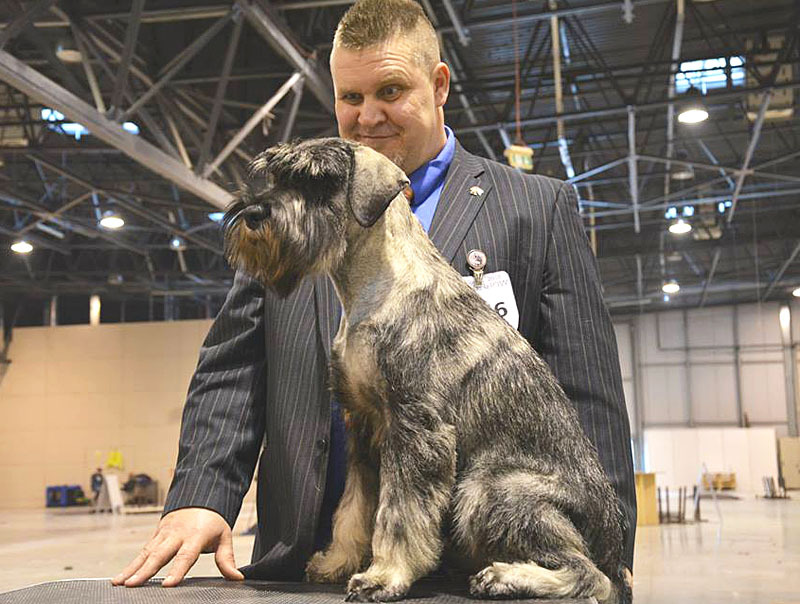 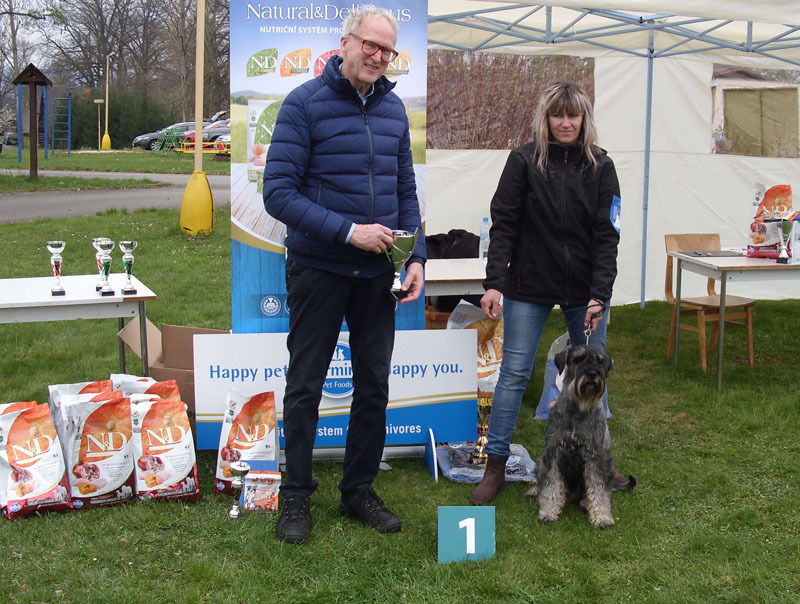 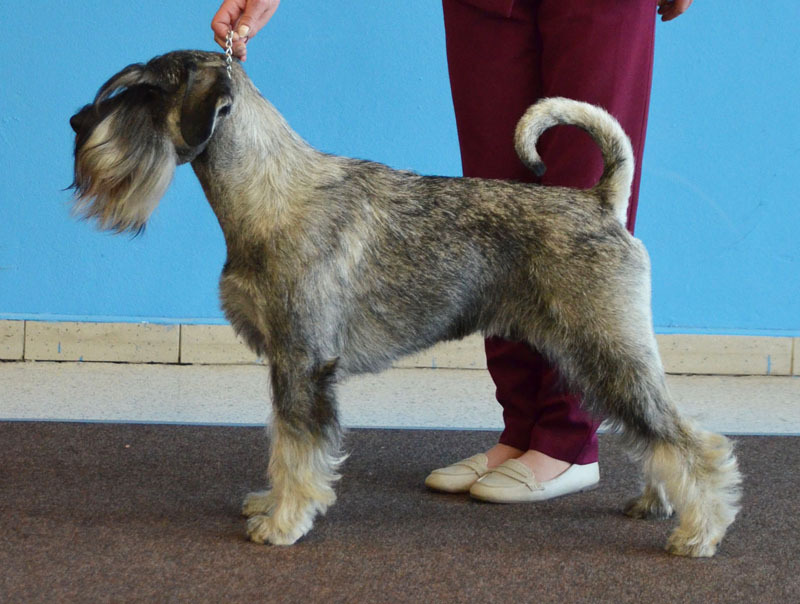 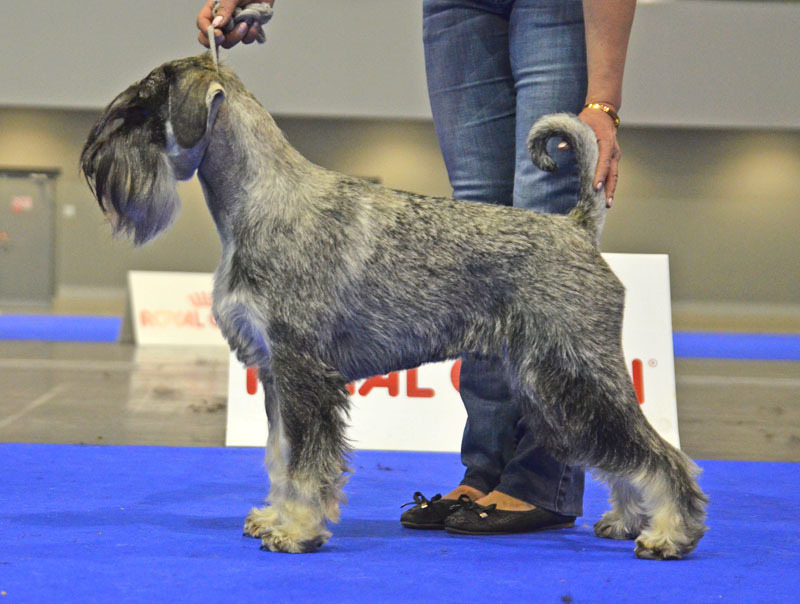 ORCHIDEA Alarm Beskyd - Swedish Junior Winner'19, second best female with res. 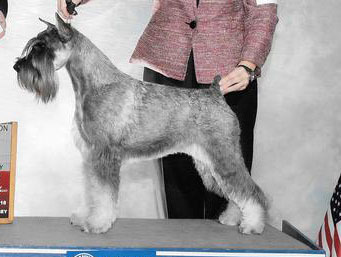 CC. 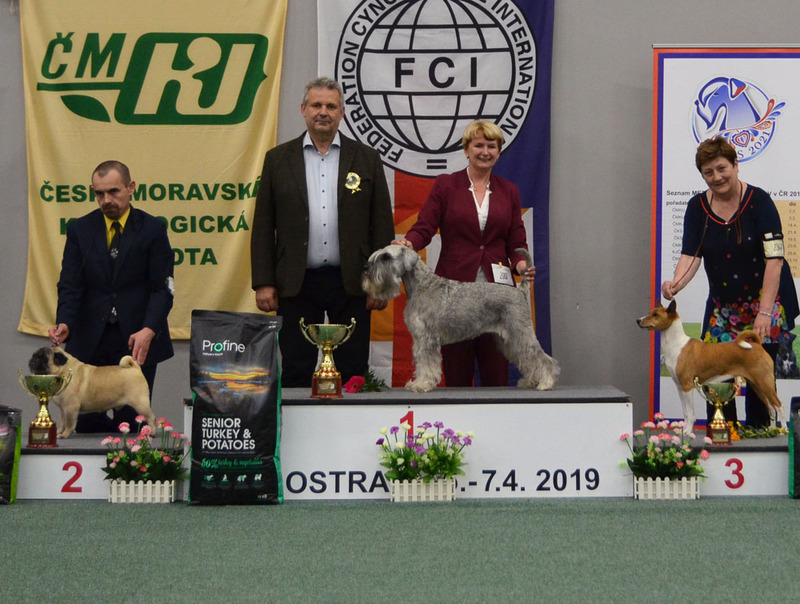 MADDOX Alarm Beskyd - CAJC, Club cert.J, ISPU-J, JUNIOR CLUB WINNER, BOB Junior , BOB and BIS JUNIOR! 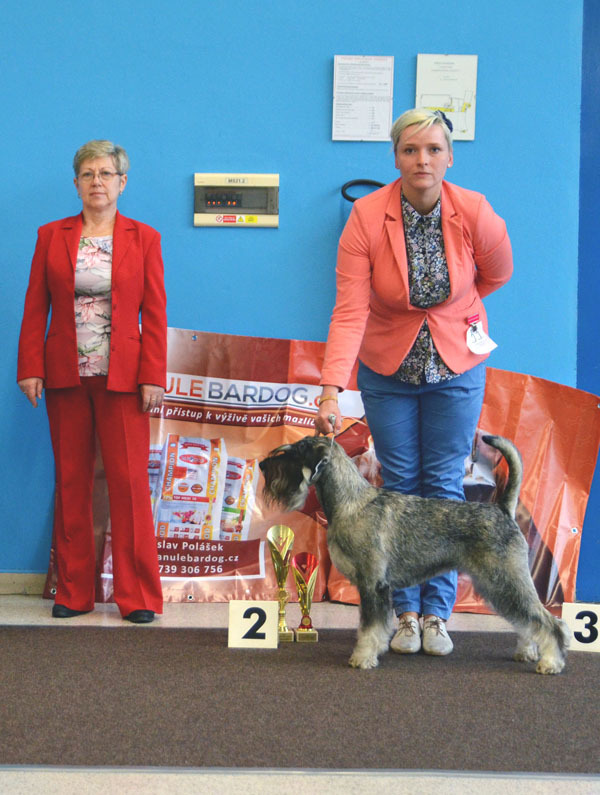 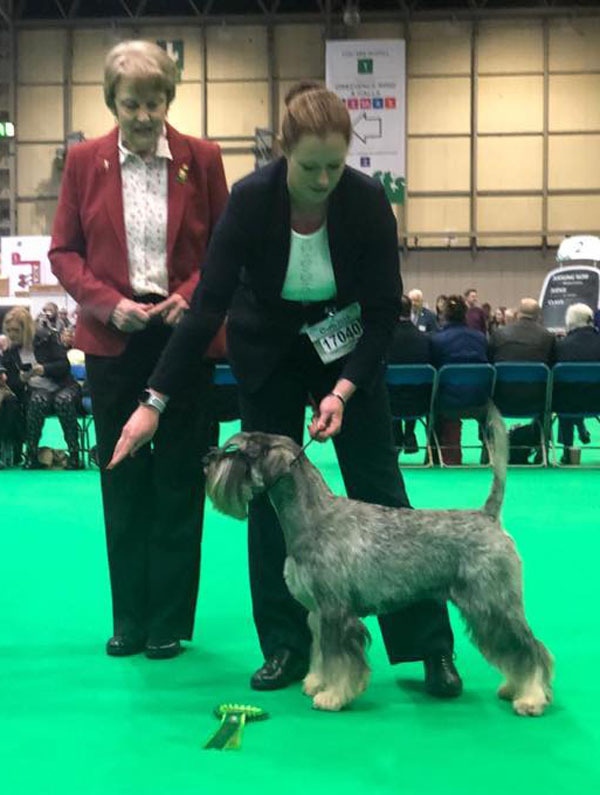 JOKER Alarm Beskyd - Select Dog, Best of Breed Owner Handler, and Owner Handler Working Group 2! 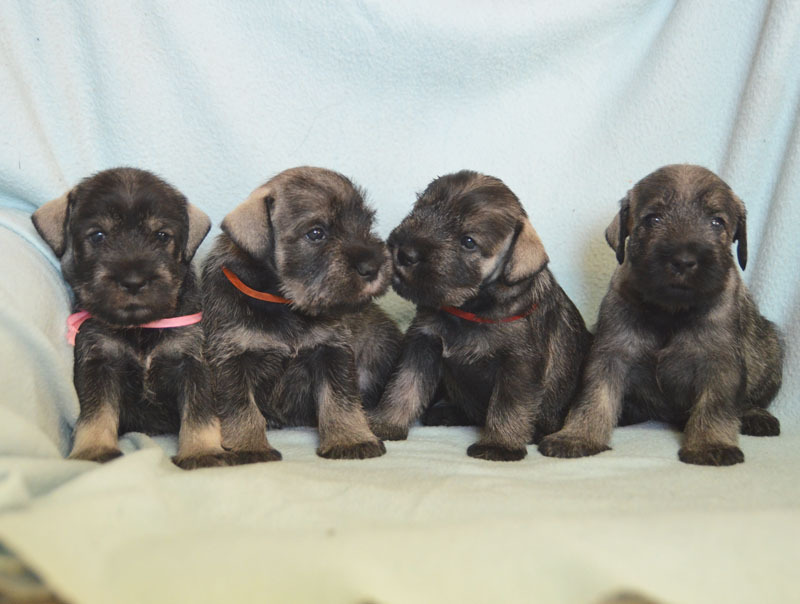 We have puppies from two litters! 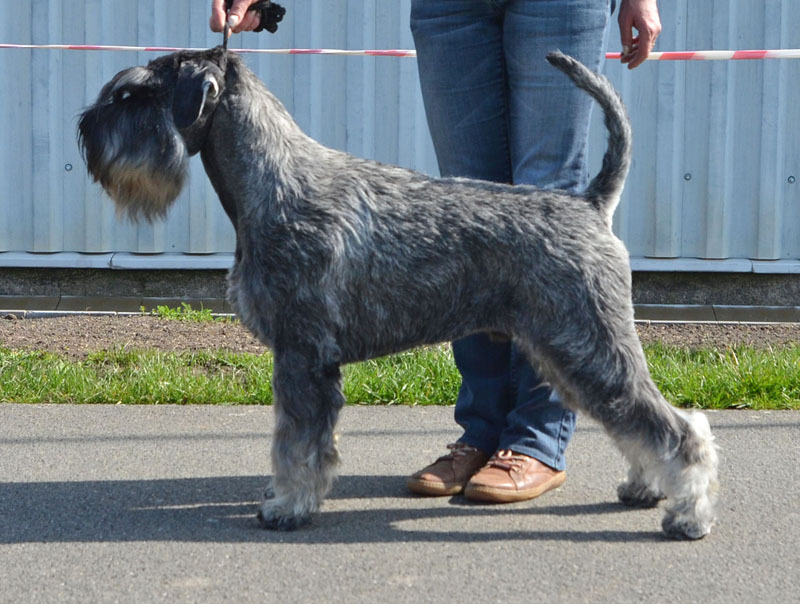 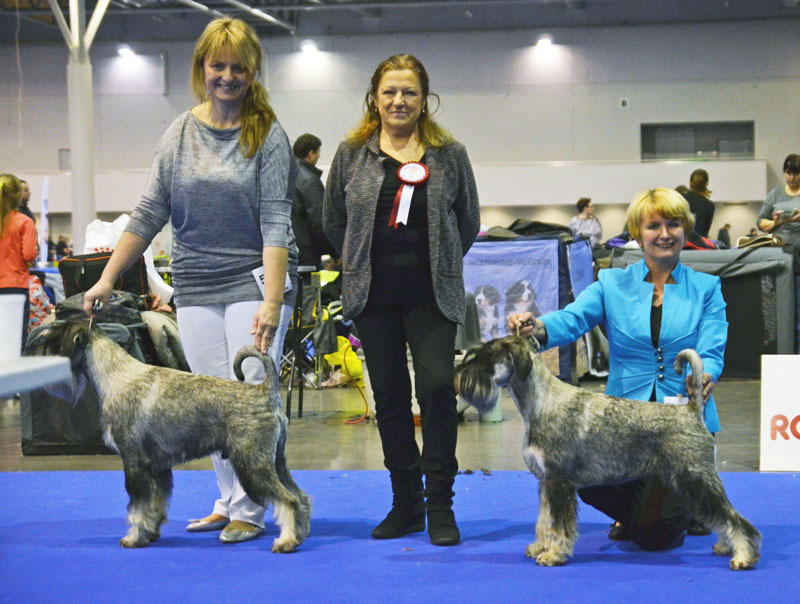 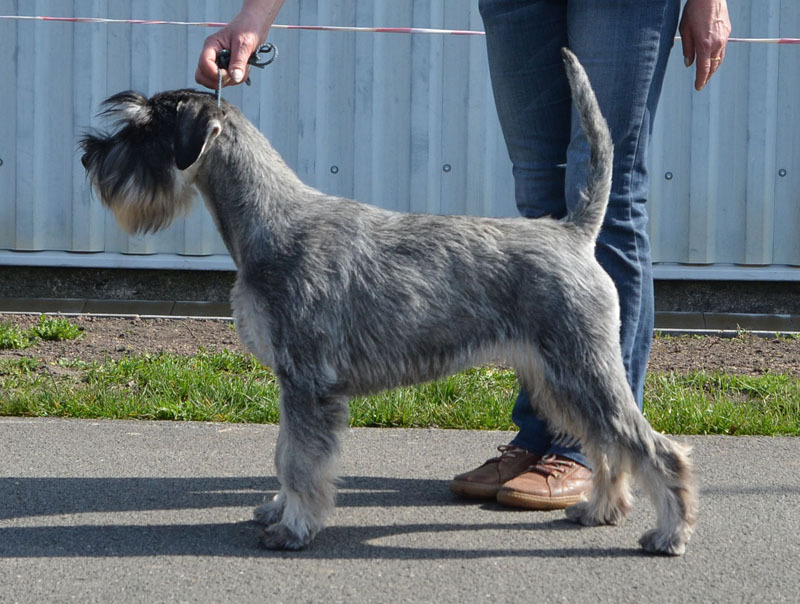 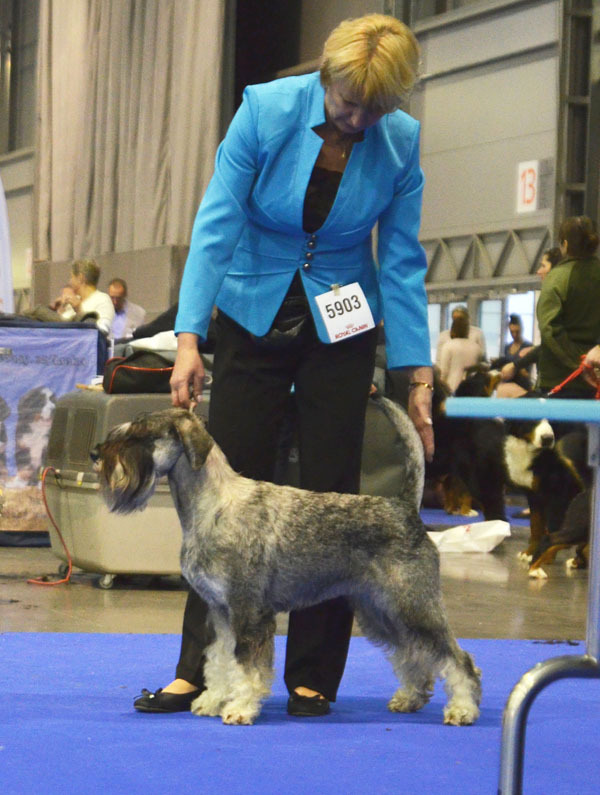 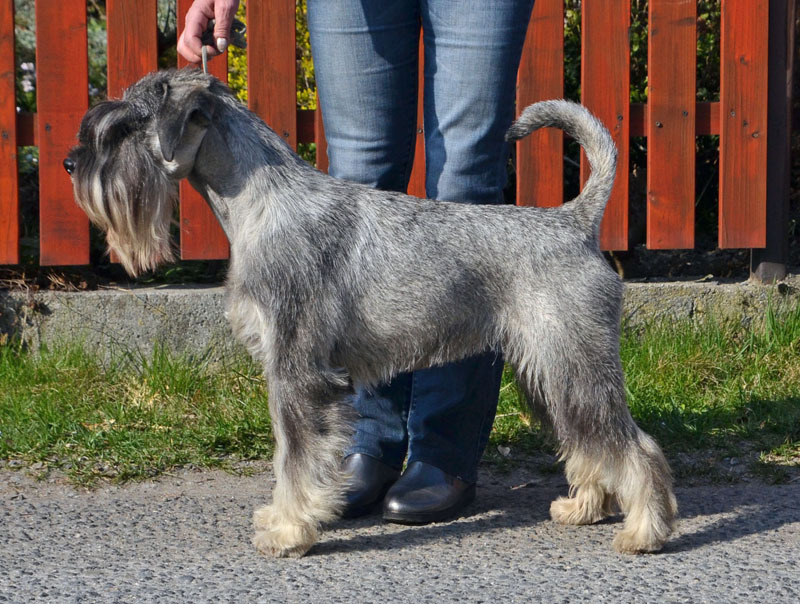 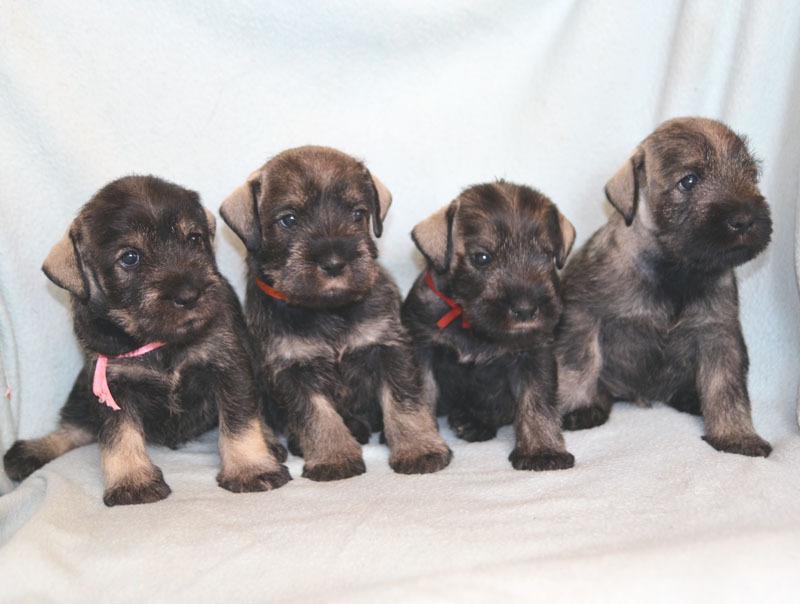 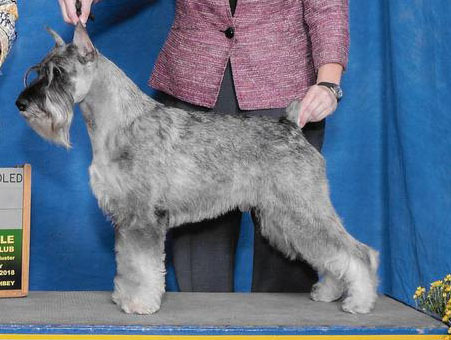 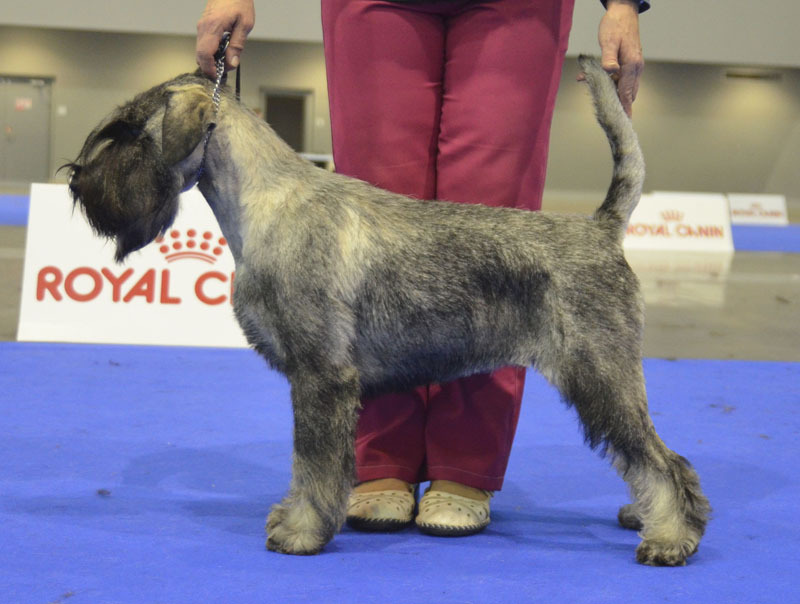 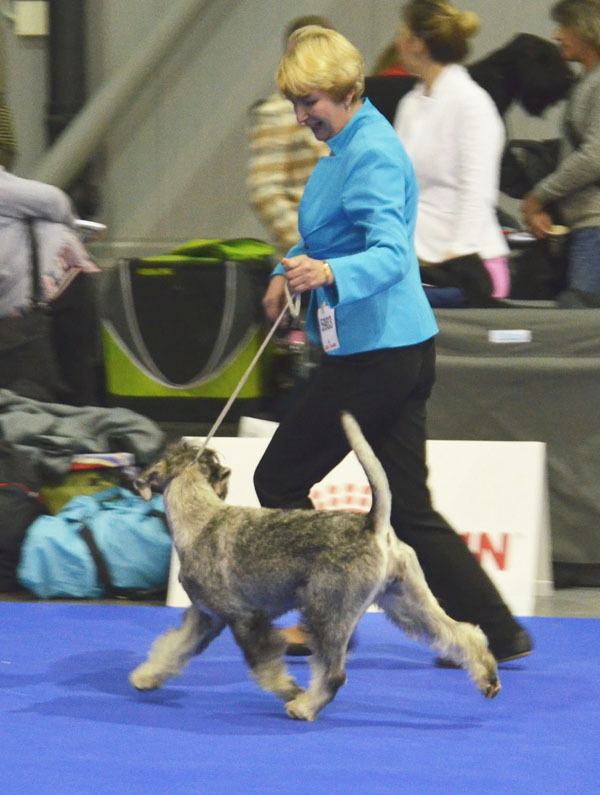 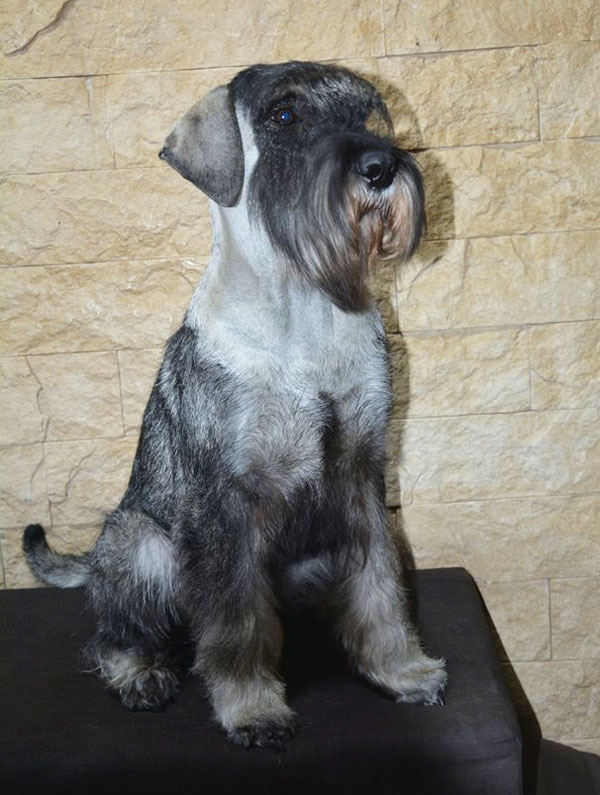 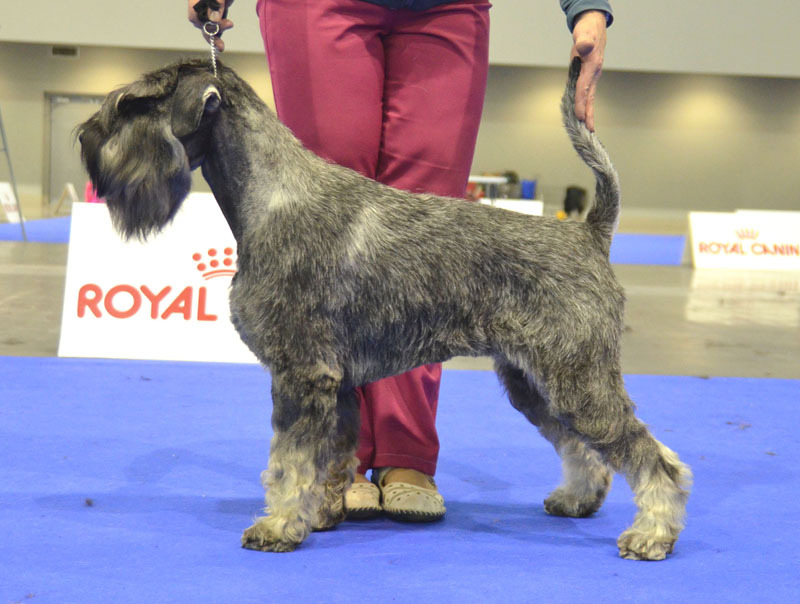 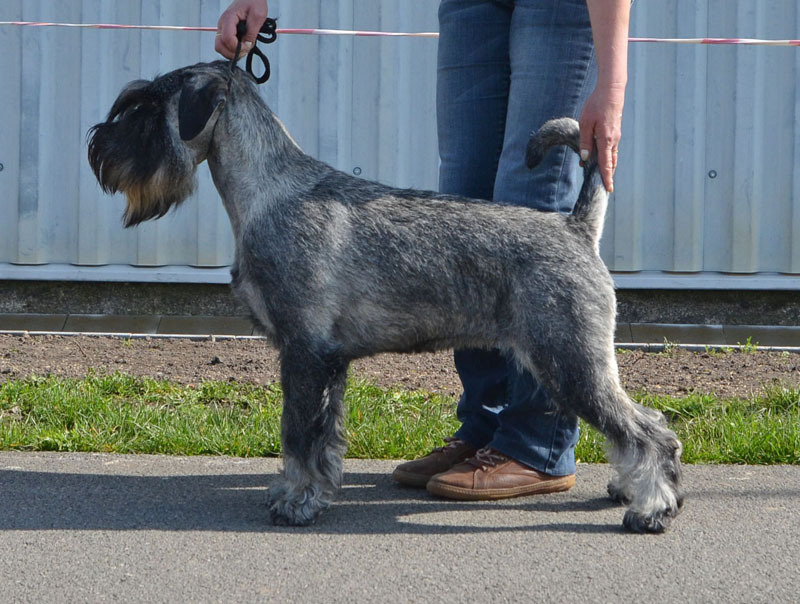 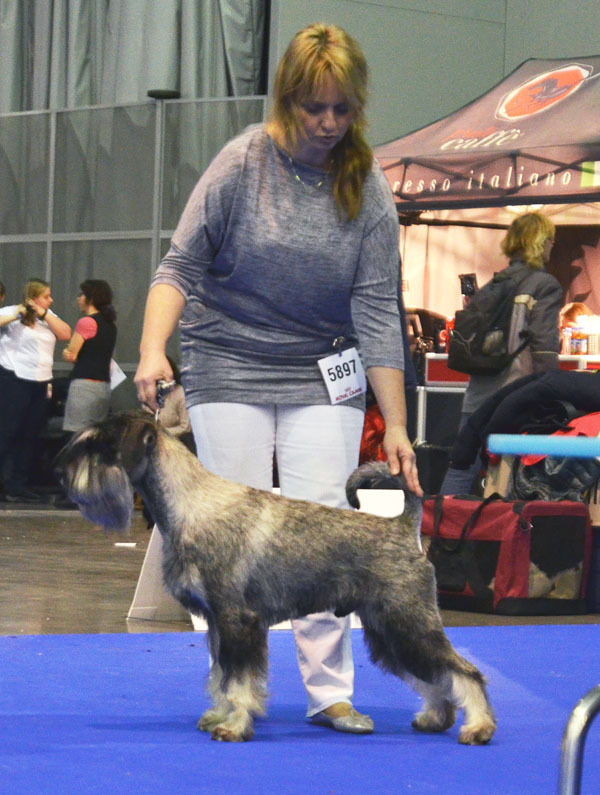 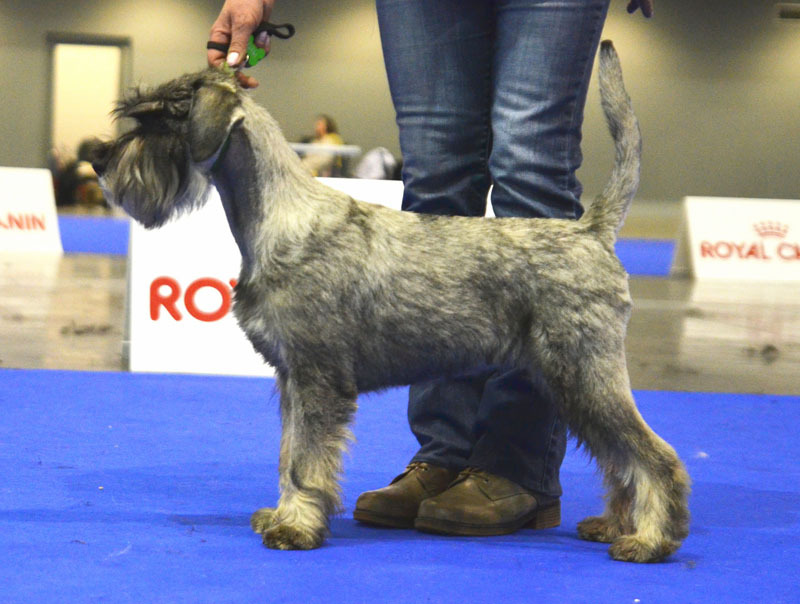 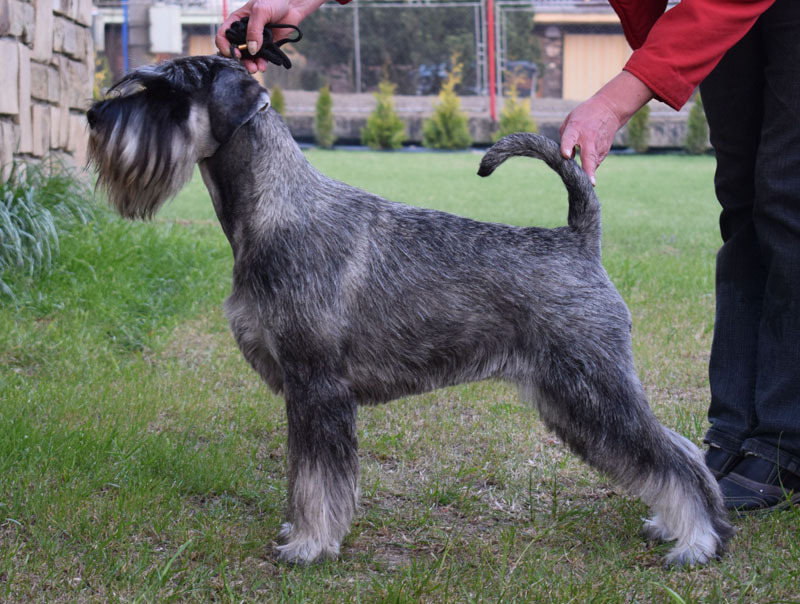 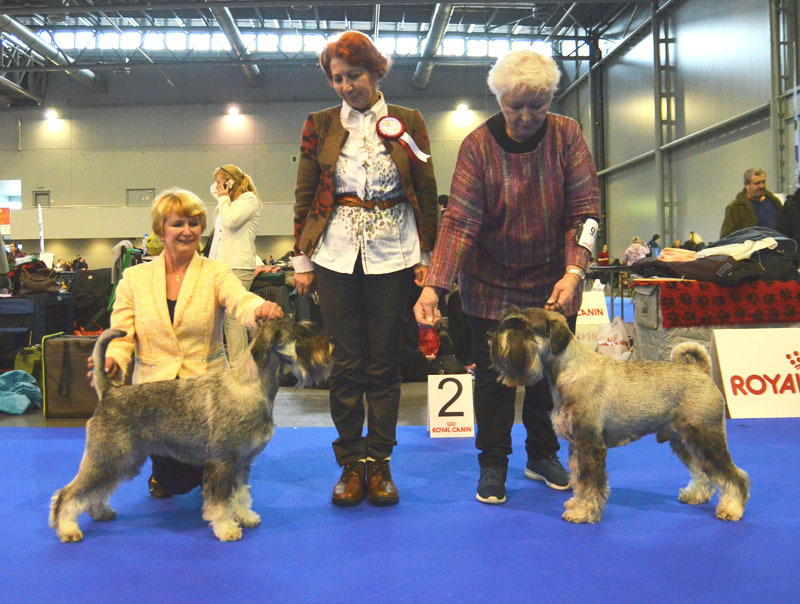 JAMMELA Alarm Beskyd - 2xCAC, CAC ČMKU, CACIB, BOS, Crufts qual.